It’s summer, and you may be thinking it would be a great time to put some attention towards yourself, how you look and feel. Often it is difficult to draw a definitive “line in the sand” and say “I will start from here!”. This package may help you make that decision – as you learn more about your eating habits and how you can tweak them, to start on the road to better health and greater vitality. Book a consultation with Andy today or log in below. 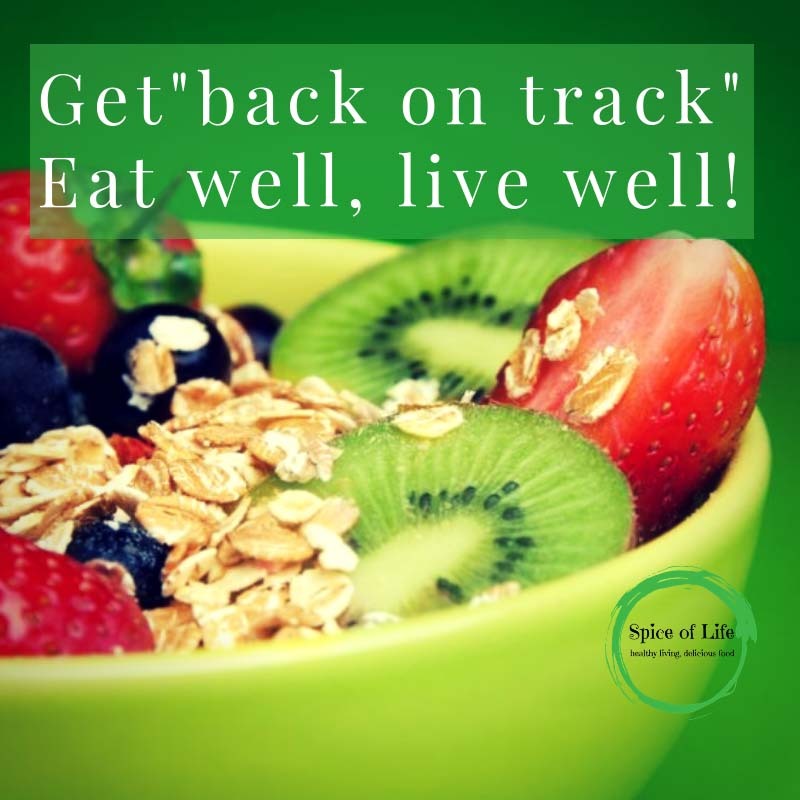 © 2019 Spice of life food coaching. All Rights Reserved.